Supercharged resins are ion exchange resins used in water treatment process for high purity water. They are organic polymers that carry positive and negative charge on them and exchange ions in the encircled solution. Supercharged resins are light and porous solids, generally prepared in the form of beads, sheets or granules. 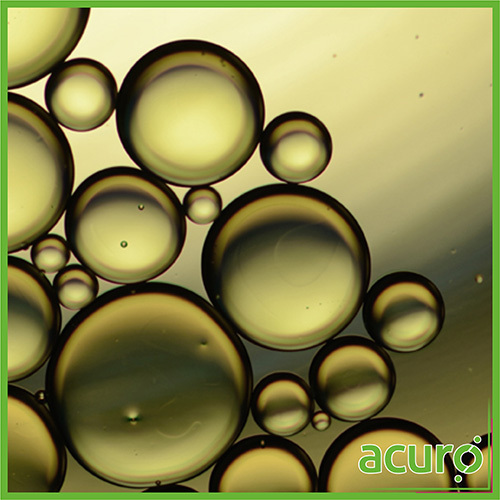 Acuro Organics Limited offers an extensive range of supercharged resins that are capable of working as both anionic and cationic exchanger resins as per application process. Whether strong or weak basic, Anion exchange resins are used to treat water contaminants that have negative health effects. These exchange resins are effective against negatively charged ions, such as nitrates, bicarbonate, sulfate, selenium, and some compounds of arsenic. Cationic exchange resins, whether strong or weak acidic, are used to remove cations (positively charged ions such as calcium and magnesium) and replace them with sodium.